‘Morris dancing’ comes in various styles and guises, each originating from different locations in England, but the type upon which Mersey Morris Men have built their excellent reputation over many years is Cotswold Morris which represents the central core of their repertoire. It is the style that is commonly associated with ‘clashing of sticks’, ‘waving of hankies’ and ‘bells round their legs’! 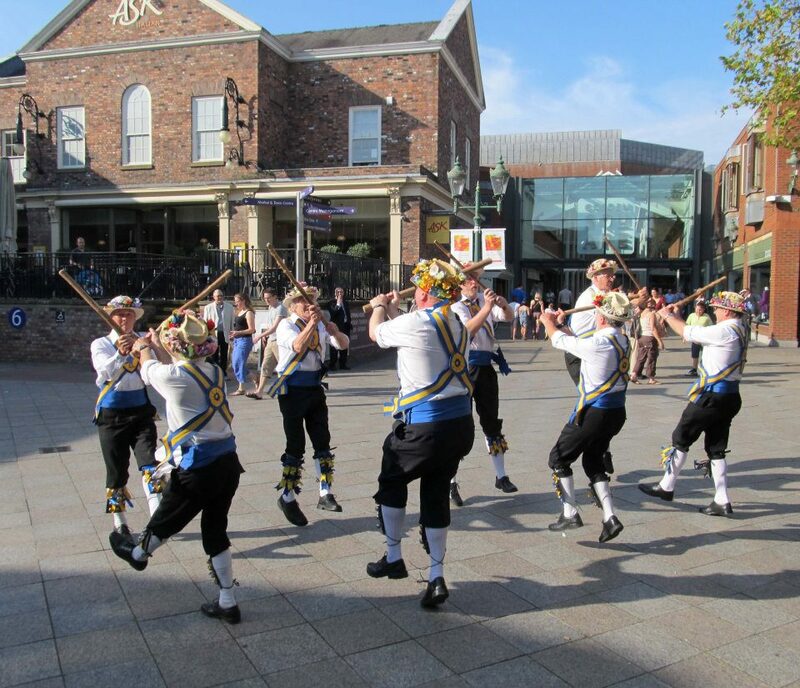 Hopefully, when you watch Mersey Morris Men perform, you will also associate them with ‘fun’, ‘fitness’ and ‘finesse’! Mersey Morris Men perform a traditional Cotswold dance using hankies. The Cotswold dances in their repertoire originate from various villages including Fieldtown, Bampton, Headington and Adderbury, all of which are in Oxfordshire. 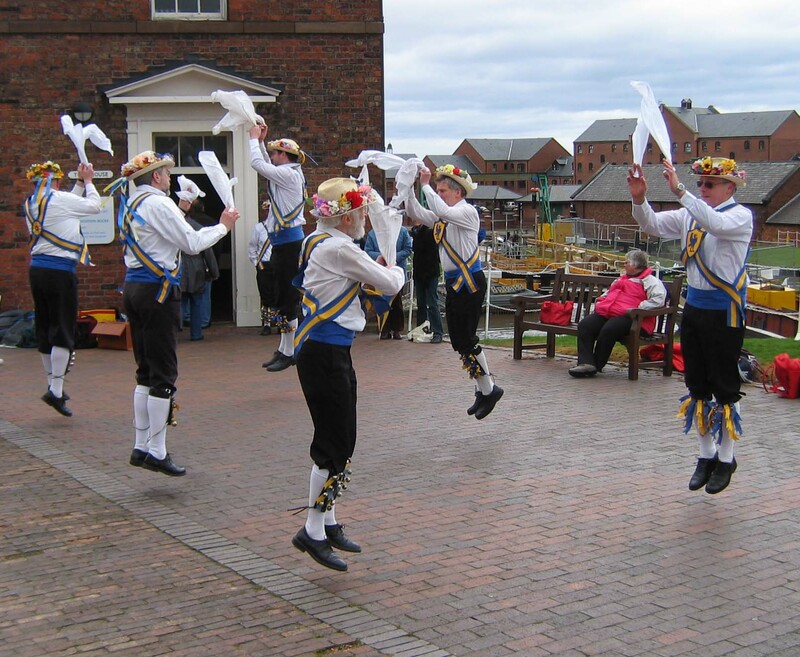 The collection of dances from each location consists of movements, figures and styles that are distinctive to that particular village and Mersey Morris Men try to maintain these distinctions in order to present varied and interesting displays to their audiences. The dances have been recorded in various formats over many years and have been passed down from generation to generation, although none is set in stone – as with all living traditions, change and adaptation are always considered. Mersey Morris Men perform a classic stick dance. 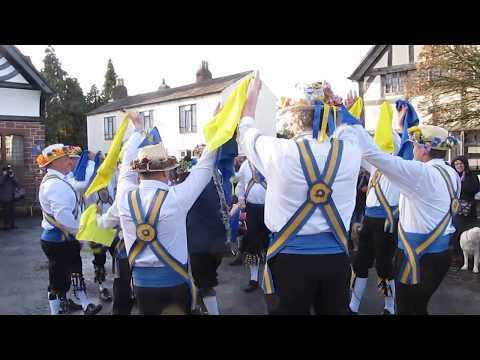 In addition to the traditional Cotswold dances, Mersey Morris Men have a number of their own dances in their repertoire. 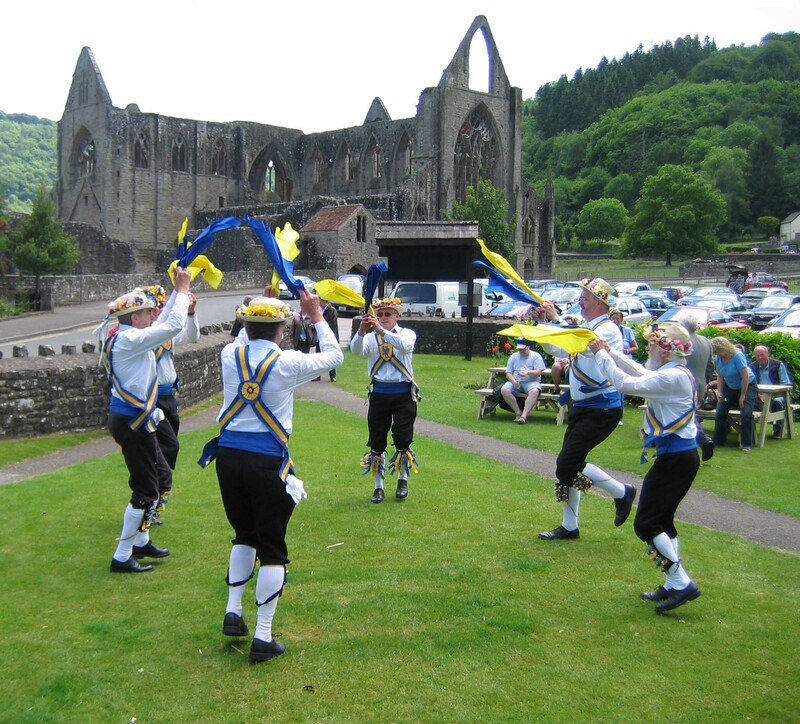 A ‘Mersey’ dance needs to be created by any member of Mersey Morris Men and must display the style and spirit of traditional Cotswold dances. These have often been developed to celebrate a special event in the history of the Side. Coloured hankies being used for an original ‘Mersey’ dance. We are always looking for new members to join our team, either as dancers or musicians. Come along one Monday, you might just like it!!! Mersey Morris Men enter here!!! !